Indian Railway, the largest employer in India and one of the slowest service providers in terms of train inquiries and ticket booking, may choose the chatbot route for faster response. In one of the first in the railway sector, the government can adopt the utilisation of chatbot, which has become a handy tool even for a small firm. The possibility of use of chatbot was showcased during railway conference on Artificial Intelligence (AI) in last month. A high-level committee is being constituted to take it forward — in close coordination with one of the software giants — Microsoft or Oracle. During the conference, it was also pointed out that Artificial Intelligence can be used in predictive maintenance to improve asset management, Crowd management, chatbots for consumer interaction in different regional languages and IoT for sensors to detect concerns on tracks and locomotives. Chatbots are computer programs that mimic conversations with people through voice commands or text chats, or both using artificial intelligence (AI). It is similar to social media applications like Skype or Facebook messenger and ideally for customer service purposes. It is one of the fastest means of addressing a query. Currently, the Indian railway does it through a manual system or SMS/IVRS technology. 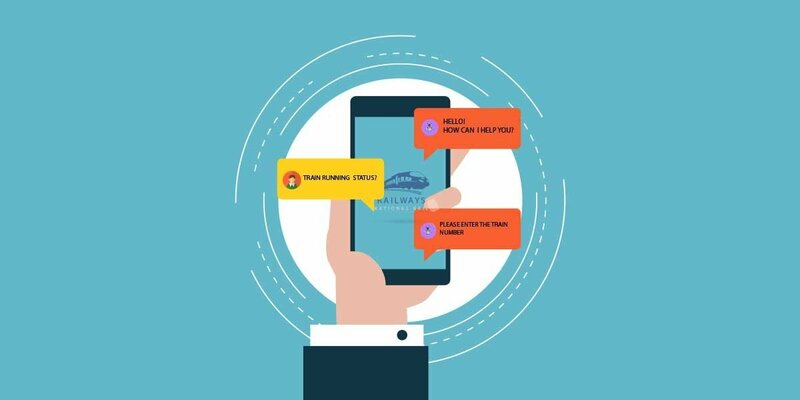 IBM recently explained how easy it is to build a chatbot for any chat or device, a simple way to add natural conversations to any rail or travel app. For instance, when planning a trip, customers can use their preferred available chatting platform like Messenger, asking for a train ticket with the desired dates and the bot will reply with a trip proposal, a smooth and simple way to communicate with the customer. Indian Railways–the fourth largest railway network in the world, handles an average of 13 lakh tickets booking per day via the web portal for booking train tickets — Indian Railway Catering and Tourism Corporation (IRCTC). In addition, over 1 million people visit the site to check their ticket status. The inclusion of AI technology via chatbot in customer service is the need of the hour and the world of smartphone and smart devices can help the country to adopt it quickly. The development was reported by Financial Express.